Στριφτήρι Fixe Climbing Swivel of bags. 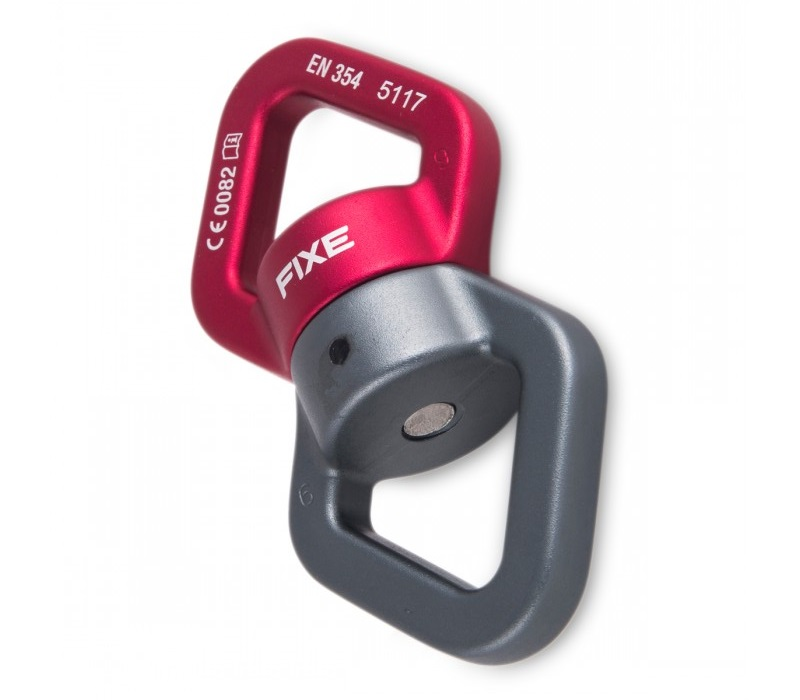 Fixe Climbing Swivel of bags Red-Grey. Its rotating system prevents the ropes from torsioning when the load turns on itself.